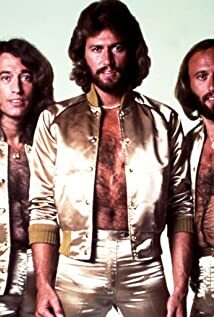 How much of The Bee Gees's work have you seen? Favorite musical act to appear in Sgt. Pepper's Lonely Hearts Club Band?